We develop an approach to the classification of nonflat totally geodesic surfaces in Riemannian symmetric spaces of noncompact type. In this paper, we concentrate on the case of symmetric spaces of type AI, and show that such surfaces correspond to certain nilpotent matrices. As applications, we obtain explicit classifications in the cases of rank two and three. 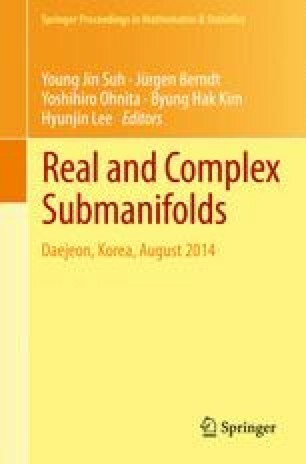 The authors would like to thank Yoshio Agaoka, Katsuya Mashimo, and Takayuki Okuda for useful comments and discussions. The third author was supported in part by KAKENHI (24654012).